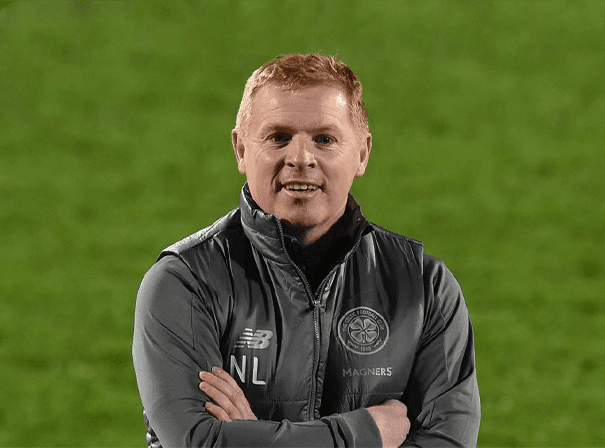 Northern Irish sports star Neil Lennon is a former professional Soccer coach and player who is currently the manager at Scottish Championship club Hibernian. In all during his fine playing career he turned out for sides like Crew Alexandria, Leicester City and Manchester City. Lennon also moved to Scottish club Celtic in 2000 and played for the team more than 20 times. He was made captain in 205 and before finally retiring he went back to England to play for Nottingham Forest and Wycombe Wanderers. In all he played 1 top flight games and scored 25 goals. Of course, he also played for his national side Ireland at every level from the youths up to the first team. He played 40 time for the national side and scored two goals. Sadly, Lennon decided to retire from international Soccer in August 2002 upon receiving a death threat before a Northern Ireland match against Cyprus. As a imager he has had lots more success and is a real leader of people who inspires and motivates each team he is put in charge of. Lennon started out as a trainee in 1987 at Manchester City and made one appearance for the team.Lennon has spoken before about suffering depression and has been assaulted as a result of his religion. In 2001 he was sent parcel bombs along with some high profile fans, and all these life experiences are what informs his speeches and motivational talks nowadays.